Green Light Window Films is proud to announce that we will now be able to provide HDClear Window Film for Kansas City and the surrounding area. HDClear has built a name as being one of the leading window film manufacturers so we are very excited about this expansion to our inventory. Starting immediately, we will now have HDClear’s product line in full stock and available for both residential and commercial installation. This includes all HD Clear decorative, solar control, anti-graffiti, and security window films. 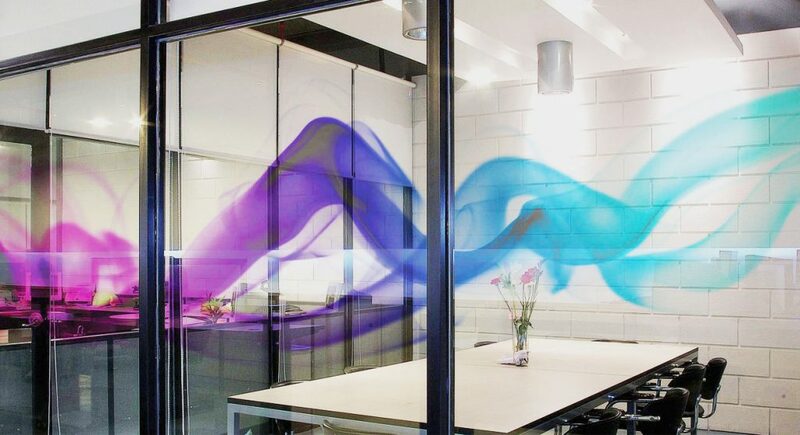 HDClear is a window film manufacturer that specializes in the production of visually compelling custom windows films. Although HDClear offers solar control and security options, they are best known for their stunning high definition graphic decorative films that bring images and photographs to life. HDClear films are produced using an innovative technology that allows high definition colors and white ink to be printed on polyester films, allowing images to be incredibly sharp and vibrant. 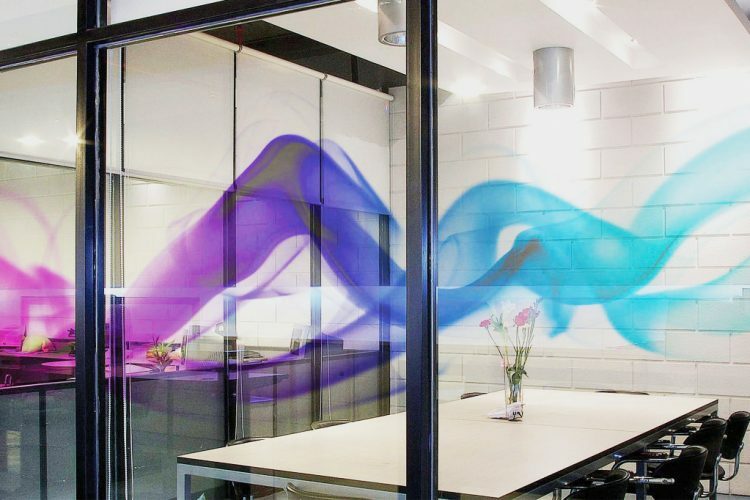 For this reason, HDClear films are the preferred decorative option for many Kansas City area interior designers and decorators as well as restaurant, retail, and commercial building owners. 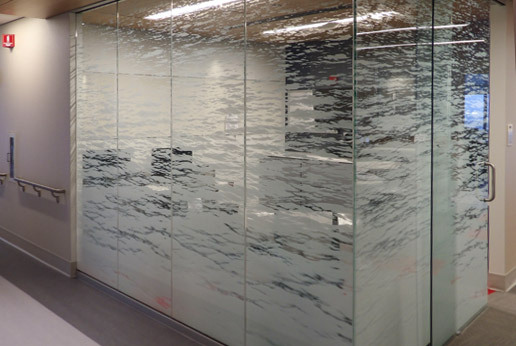 Looking for HDClear window film in the Kansas City area? Green Light Window Films has got you covered. We’re the number one provider of custom graphic and decorative window film in the Kansas City metro area. Call our office today to receive an estimate on your project or get more information.